The value of effective health and safety training is clear. As well as offering a number of positive consequences for your organisation, appropriate health and safety training is also a legal requirement. Under the Health and Safety at Work etc Act 1974, employers are required to provide whatever information, instruction, training and supervision as is necessary to ensure, so far as is reasonably practicable, the health and safety at work of their employees. It therefore makes sense to enrol yourself and your employees in appropriate health and safety training courses, not only to enhance productivity but to demonstrate that you have taken genuine steps to reduce risk across your organisation. When investing in health and safety at work courses, you want to know that you’re receiving advice and information you can trust. Our range of expert-led training courses are accredited by the Institution of Occupational Safety and Health (IOSH), the world’s largest health and safety membership body. With this assurance, you can be confident that you and your team are gaining valuable insight from qualified professionals equipped with the best possible knowledge and a wealth of experience to back it up. Not only does this make for impactful and effective training, but it also enhances your reputation as a responsible employer. Ultimately, with any health and safety training course, you want to leave the session feeling that the advice and information you received was relevant, addressed key topics, answered burning questions, and provided clarity on any grey areas. The aim of our interactive IOSH training courses is for you and your team to feel better equipped to tackle the specific challenges you face. If you have a particular health and safety training requirement, start by speaking with one of our advisers, who will assess what your priorities are and establish a training programme tailored to your specific needs and objectives. This will ensure the training we provide is relevant to your sector, keep downtime to a minimum and provide you with the fundamental skills and knowledge you need to implement positive change across your organisation. Our range of IOSH courses are delivered by highly-qualified practitioners. All of our trainers have real hands-on experience of supporting employers all over the UK with their health and safety obligations, and understand the practical measures involved in creating a safe and compliant working environment. Eliminate health and safety guess work to allow you to operate with confidence. For added flexibility and convenience, our health and safety courses can be delivered at your premises or off site at a location of your choice. Alternatively, we also run a variety of popular open courses throughout the year in various locations throughout the UK. Whether you’re a director, manager or employee, our tailored courses will make your individual responsibilities clear. 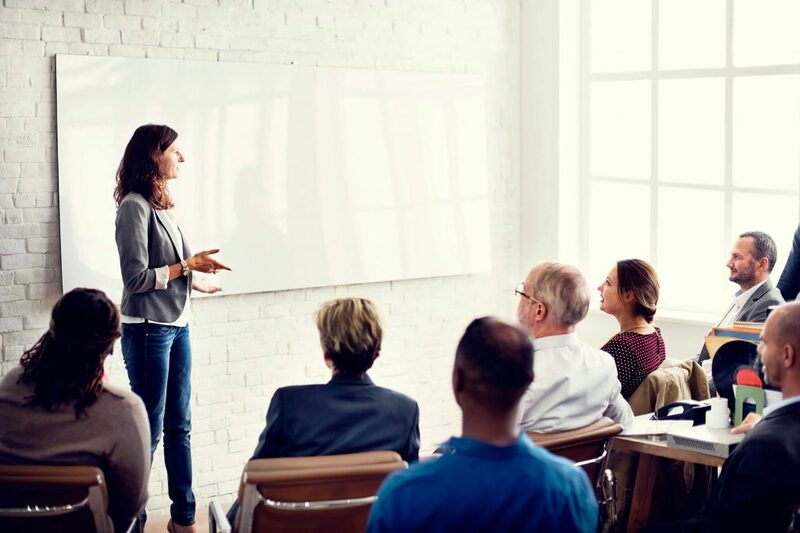 If you choose to come to us, we select the very best venues for our health and safety training events, all of which benefit from being in close proximity to public transport links. We make sure that all of our venues offer a bright and inspiring space that is conducive to learning without feeling like a classroom environment. We also provide refreshments throughout the day to make the experience as enjoyable as possible for all involved. You can find more information on the range of courses currently running below. These often fill up fast, so book your place now to avoid disappointment. This thought-provoking one-day course is intended for those who have overall operational or strategic accountability for an organisation. It has been specifically designed to support those who are responsible for determining and implementing effective safety and health management, as well as monitoring its success. Take a look at the syllabus here for more information on the topics covered, or book your place now. This comprehensive four-day course is aimed at those with supervisory or management-level responsibility for health and safety, and who take a more hands-on, day-to-day safety management role. As well as formal IOSH certification, this course will give delegates the skills they need to protect the health, safety and wellbeing of colleagues and anyone else affected by your organisation’s activities. Book now or find more information on the course syllabus here. This essential one-day course is designed to equip employees with a fundamental awareness of health and safety as required by the Management of Health and Safety at Work Regulations 1999. The course results in formal IOSH certification and provides a firm grounding in the essentials of health and safety. The syllabus can be found here, or click here for more information. This unique two-day course has been specially designed by Ellis Whittam based on our extensive knowledge and experience of working with schools, colleges and other education and training providers. It is largely equivalent to the IOSH Managing Safely course, but focuses solely on the education sector and is compressed into two days in recognition of the limited time you have available. For an overview and to discuss your requirements, click here.